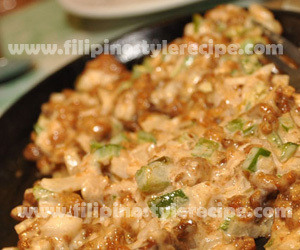 Filipino Style Recipe: chicken sisig is another variety of Filipino sisig that usually served as finger food(pulutan). Normally the chicken fillet and liver comes fried then chopped into small pieces. Stir fry soy sauce, oyster sauce, salt and pepper. 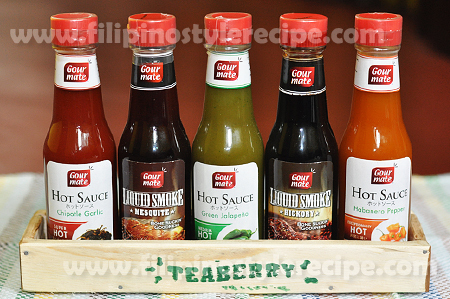 Stir fried until the sauce is absorb then add green chili and transfer to sizzling plate with egg and calamansi. 1. In a bowl, season chicken fillet and liver with salt and pepper. 2. In a pan, heat oil then fry fillet and liver until color turns to golden brown. 3. Let it cool then chopped into small pieces. Set aside. 1. In a same pan, heat oil then saute garlic and onions. 2. Add chicken fillet and liver, crush the liver while cooking. 3. Add chopped chili, soy sauce, oyster sauce and ground pepper. Mix well. 4. Stir fry until the sauce is almost absorb then add mayonnaise. Stir well. 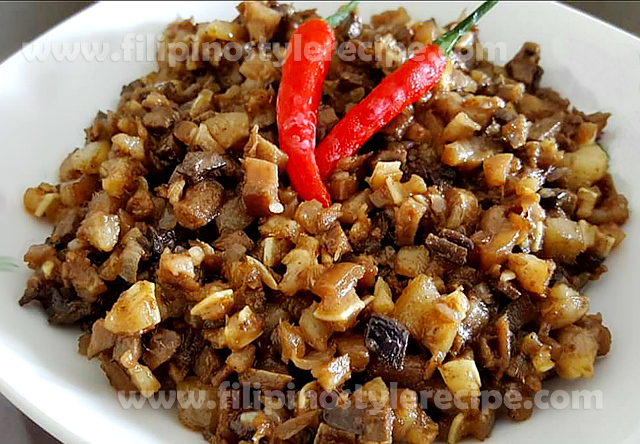 Filipino Style Recipe: bangus sisig is another variety of Filipino sisig that usually served as finger food(pulutan). Normally the fish comes fried or steamed then debone and flake. Marinade with soy sauce, vinegar, sugar, salt and pepper. Stir fried until the sauce is absorb then add green chili and transfer to sizzling plate with egg and calamansi. 1. Fry or steam the boneless milk fish. Flake the fish and discard bones. Chop and set aside. 1. In a bowl, combine soy sauce, oyster sauce, sugar, salt and pepper. 2. Add the fish then mix well. Marinate for 30 minutes. 1. In a pan, heat oil and saute garlic and onions. 2. Add marinated fish including the marinade then pour vinegar. 3. Add green and red chili and adjust seasoning according to taste. 3. Stir fry until the sauce is almost absorb then add mayonnaise. Stir well. 3. 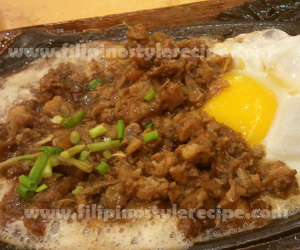 Transfer to hot sizzling plate and add fresh egg on top. 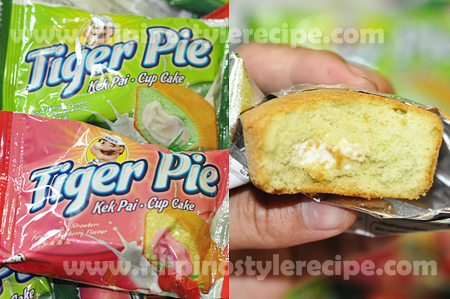 Serve immediately with calamansi. 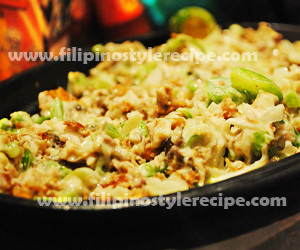 Filipino Style Recipe: oyster sisig is another variety of popular Filipino sisig. 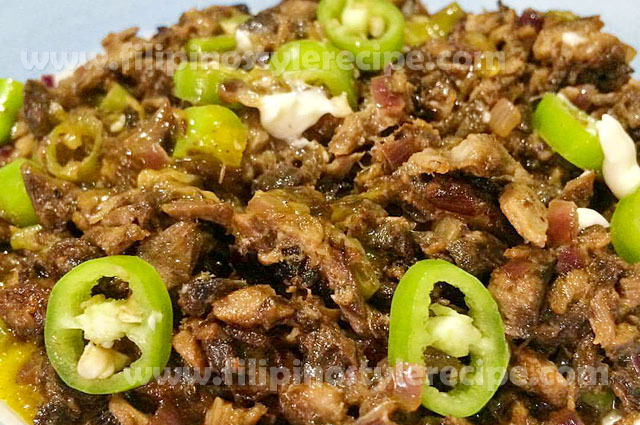 This dish is spicy and sour appetizer that usually served as finger food(pulutan). Normally the oyster meat comes fried and sauteed in garlic, onions, liquid seasoning and red hot chili. 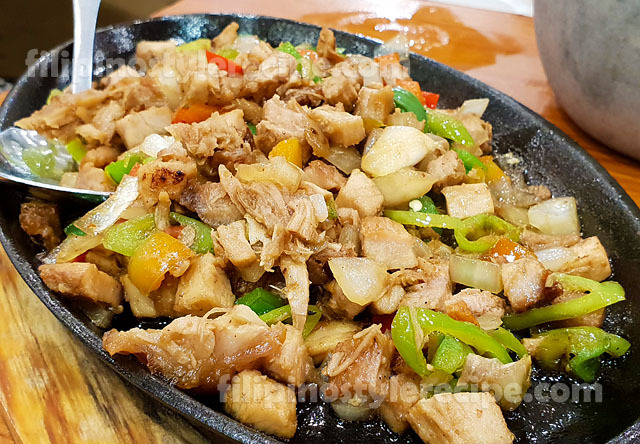 Serve in sizzling plate with calamansi. 1. In a bowl, combine cornstarch, salt and pepper. 2. Dip oyster on beaten egg then dredge with cornstarch mixture. 3. In a pan, heat oil and fry coated oyster for 5 minutes or until colors turn to golden brown. 4. Drain on paper towel. Set aside. 1. In a pan, melt butter then saute garlic and onions. 2. Add fried oyster, liquid seasoning, ground pepper, chili and mayonnaise. Mix well. 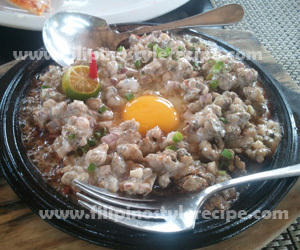 Filipino Style Recipe: pork sisig is a popular spicy and sour appetizer that usually served as finger food(pulutan). Normally the pork meat comes boiled and grilled then chop into small pieces. 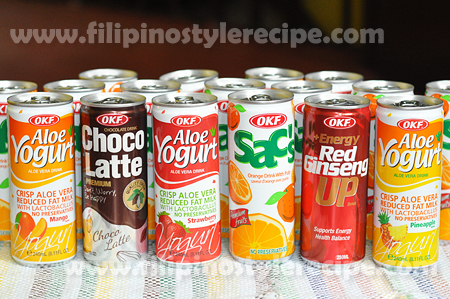 Mix well with onions, soy sauce, mayonnaise and pepper. Stir fried until the sauce is absorb then transfer to sizzling plate with egg and calamansi. 1. In a pot, combine pork meat, garlic, bay leaves, salt and peppercorn. 2. Pour pineapple juice and water, simmer for 40 minutes or until tender. Drain. 2. Add chicken liver, crush the liver while cooking until tender. 4. Add chopped chili, soy sauce, ground pepper and mayonnaise. Mix well. 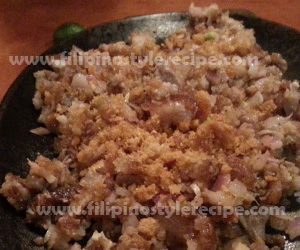 Filipino Style Recipe: Tilapia sisig is a spicy and sour appetizer that usually served as finger food(pulutan). Normally the fish comes fried or steamed then debone and flake. Marinade with soy sauce, vinegar, sugar, salt and pepper. Stir fried until the sauce is absorb then add green chili and transfer to sizzling plate with egg and calamansi. 1. Fry or steam the tilapia. Flake the fish and discard bones. Chop and set aside. 3. Stir fry until the sauce is almost absorb.